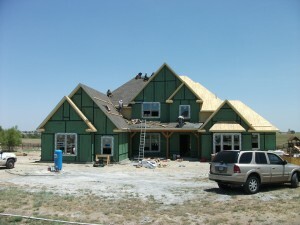 If you are looking for a professional and dependable residential roofing company then you have come to the right place. Northwest Roofing has a reputation of being dependable, honest and reliable. We are listed with the Fort Worth Better Business Bureau with an A+ rating. We are located in Haslet, TX in Tarrant County. 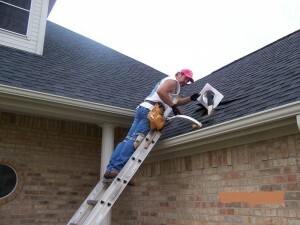 We provide residential roofing services in Tarrant and surrounding counties. We are professional residential roofing installers providing several services for your home. If you don’t see the service listed here, give us a call anyway because we may be able to either provide the service you need or know of a quality contractor who does. If you are looking for a professional residential roofing company that you can depend on and trust, why don’t you give us a call today? Check out what our customers have said about our quality service and workmanship. 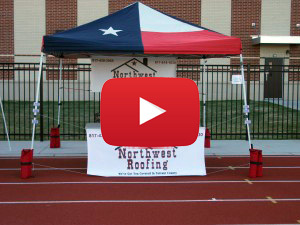 We’ve got you covered at Northwest Roofing!